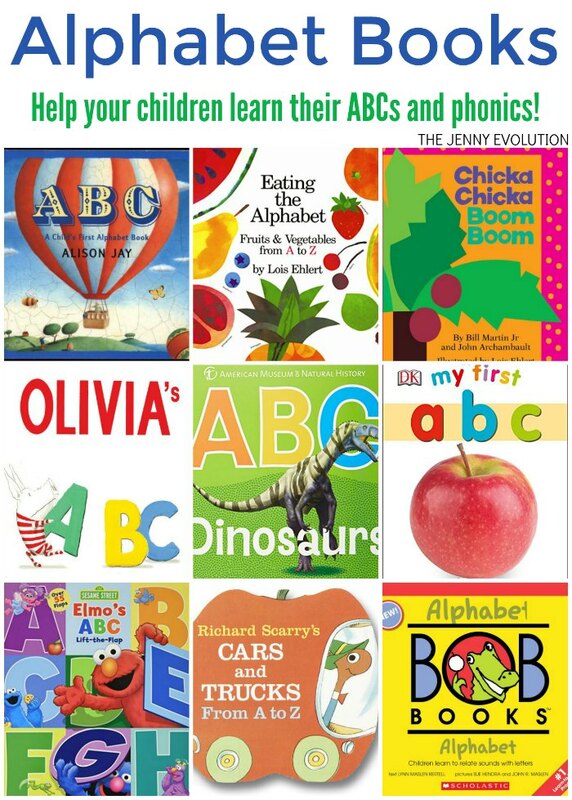 ABC Alphabet Books are a terrific way to teach your children the alphabet as well as the beginning phonics to set the stage for when they begin reading. Even after my kids learned their ABCs, we’ve enjoyed reading these books to reinforce the letter phonetics and help them with their reading. 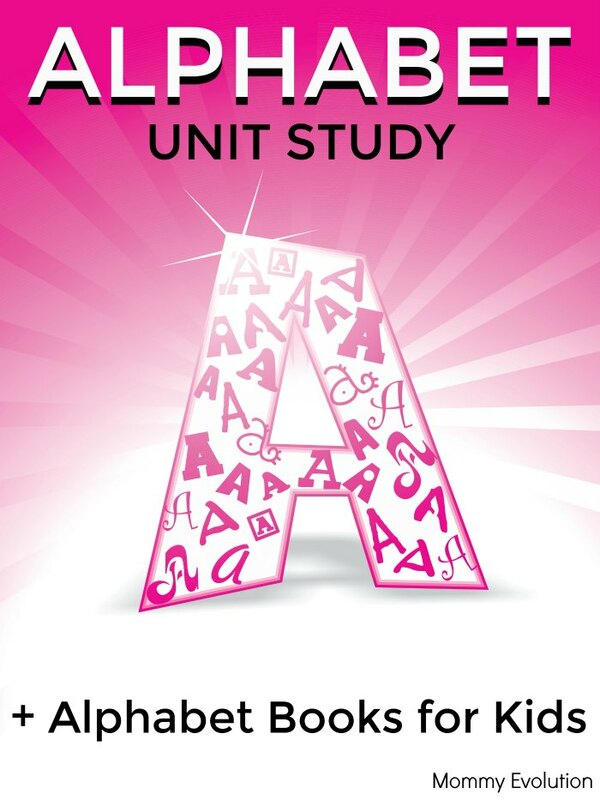 In addition to offering a reading list of alphabet books, I’ve teamed up with some fellow bloggers to offer you homeschool and in-class learning alphabet unit study resources. 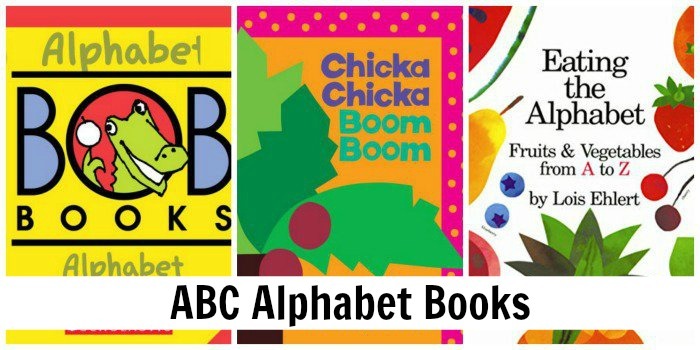 You can find these ABC Alphabet Books for kids at your local library or use the affiliate links provided for your convenience. Chicka Chicka Boom Boom (Board Book): When all the letters of the alphabet race one another up the coconut tree, will there be enough room? Of course there is always enough room for this rollicking alphabet chant that has been a children’s favorite for more than twenty years! Bill Martin Jr and John Archambault’s rhythmic text keeps the beat with Caldecott Honor illustrator Lois Ehlert’s bold, cheerful art. 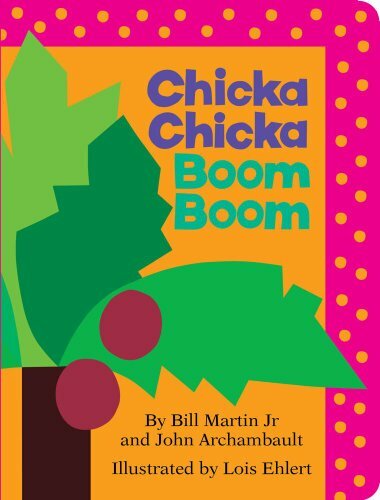 This winning combination has created a series of enduring Chicka Chicka favorites, and now, for the first time ever, the complete edition of the original Chicka Chicka Boom Boom story is available as a Classic Board Book. Dr. Seuss’s ABC: An Amazing Alphabet Book! 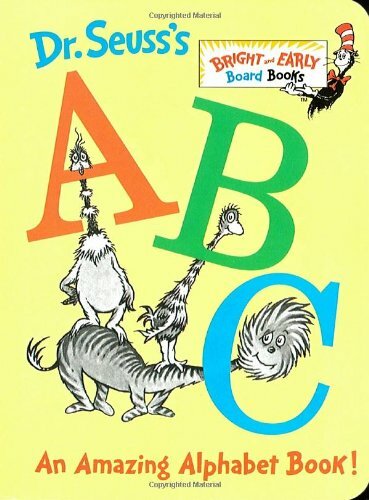 : Arguably the most entertaining alphabet book ever written, this classic Beginner Book by Dr. Seuss is perfect for children learning their ABCs. Featuring a fantastic cast of zany characters—from Aunt Annie’s alligator to the Zizzer-Zazzer-Zuzz, with a lazy lion licking a lollipop and an ostrich oiling an orange owl—Dr. Seuss’s ABC is a must-have for every young child’s library. 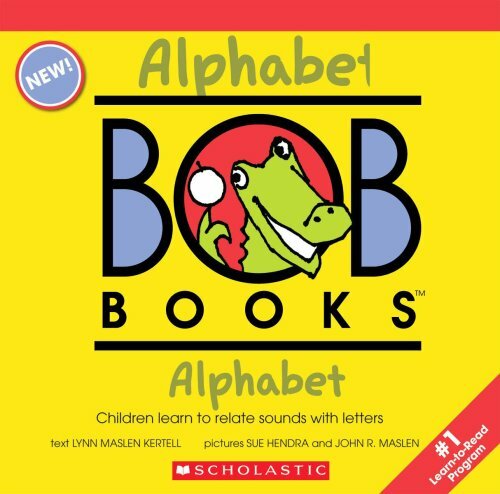 My First BOB Books: Alphabet: Expanding on the foundation sets that have made Bob Books such a success, My First Bob Books is a brand new series introducing Bob Books’ proven teaching tools to children who aren’t quite ready for Bob Books – Set 1. In My First Bob Books – Alphabet, familiar animal friends progressively introduce the 26 letters of the alphabet. Engaging, read-aloud stories inspire and motivate your child, while proven teaching principles inspire success. Your child will prepare for the magic of reading as My First Bob Books – Alphabet helps them learn the names of the letters, and which sounds they represent. 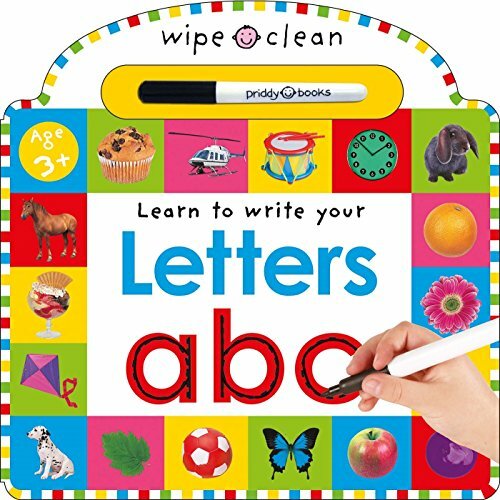 Wipe Clean: Letters (Wipe Clean Learning Books): Help your child learn to write letters with this amazing wipe-clean book. The outlines to complete and activities to do make writing practice simple! The special pen included allows letters to be written again and again―simply wipe them away with a cloth. 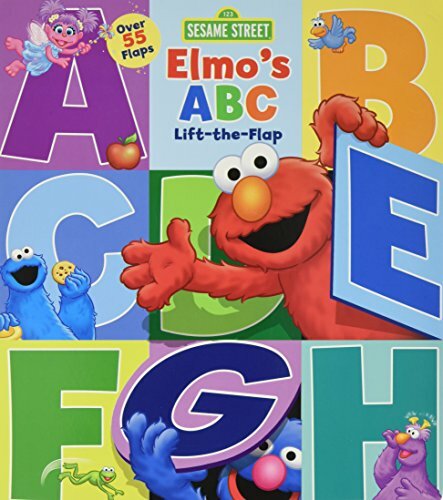 Sesame Street: Elmo’s ABC Lift-the-Flap: A is for apple. B is for ball. C is for cookie…and Cookie Monster! And F is for flaps—which kids will find plenty of in this book stuffed with surprising alphabetic words, rhymes, and riddles to discover! How many things can you find that start with the letter P? What objects are hiding behind the letter H? With more than 100 labels and 55 flaps to lift, learning the alphabet has never been so much fun! 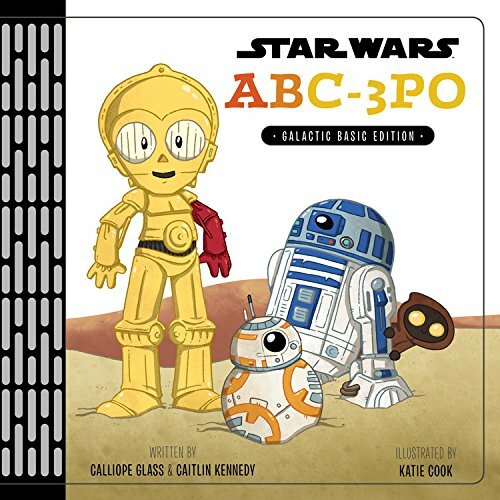 Star Wars ABC-3PO: Alphabet Book: Experience the ABC’s like never before With galactic friends who are hardly a bore. From Akbar to Zeb, this nice little primer Will teach you and make you an excellent rhymer. So, Padawans, prepare, get ready, get set To learn the ways of the Force–and the alphabet! 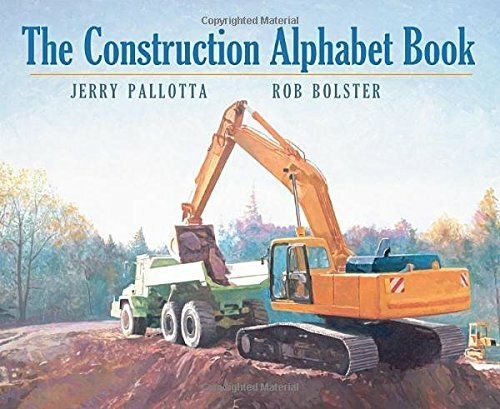 The Construction Alphabet Book: Readers explore construction equipment in this noisy alphabet book. Jerry Pallotta’s trademark humor punctuates the informative text. Vibrant oil paintings bring to life a busy construction site. 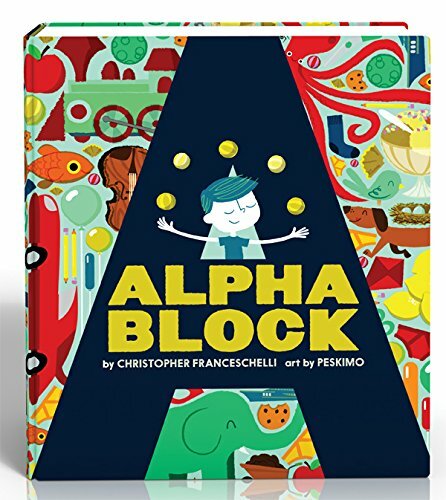 Alphablock: With thick pages cut into the shape of each letter, children and parents will enjoy this peek-through guessing game around the letterform itself. Sprinkles, hot fudge, and cherries hint at I’s ice cream sundae, while aquarium accessories hint at F’s fish. 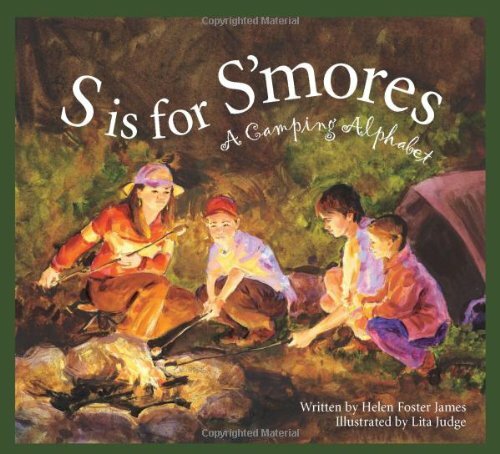 As readers interact with the pages, they will familiarize themselves not only with the 26 letters and associated words, but also with each letter’s physicality—angles, holes, and curves, both front and back. With Peskimo’s animated, stylish visuals, this fresh ABC book encourages readers to manipulate the alphabet in a whole new way. ABC: A Child’s First Alphabet Book: B is for boy . 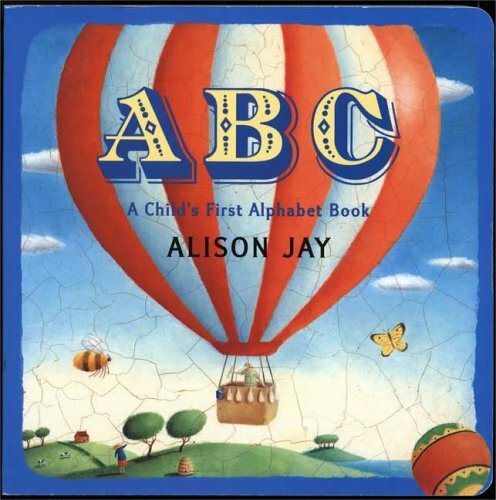 . . but in Alison Jay’s ABC, B also stands for basket, beehive,and butterfly. 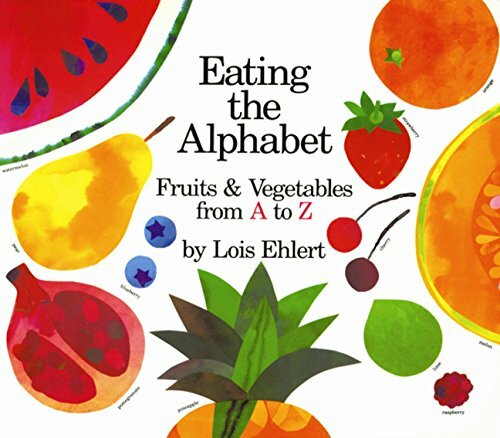 Featuring a simple format and bright paintings, this acclaimed alphabet book is perfect for toddlers. Older readers are encouraged to look and look again as each spread reveals a new perspective on what has come before and intriguing hints of what’s still to come. 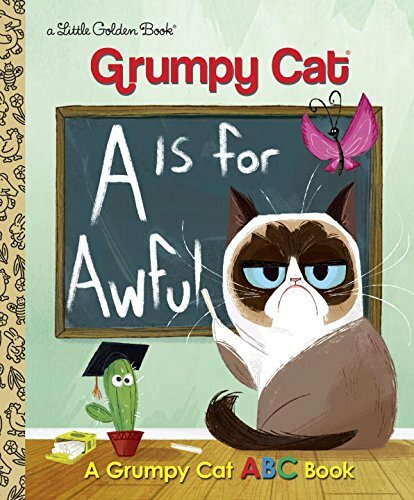 A Is for Awful: A Grumpy Cat ABC Book (Grumpy Cat) (Little Golden Book): Grumpy Cat has 8 million Facebook followers, her own TV movie, and now . . . a Little Golden Book! The world-famous feline stars in this hilarious storybook. 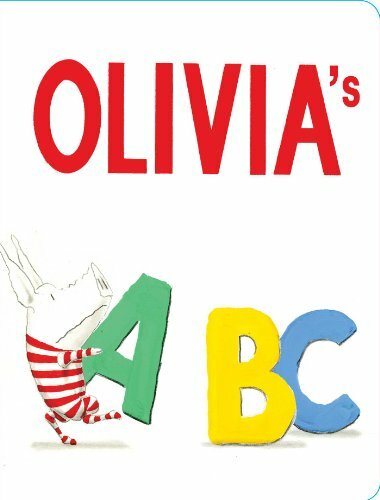 Olivia’s ABC: Everyone’s favorite pig takes on the ABCs in this adorable board book that explores the alphabet with Olivia’s—and Caldecott Honoree Ian Falconer’s—signature creativity. Come along from A to Z in this unique and raucous romp through the alphabet as only Olivia could describe it. A perfect gift for any fan of the precocious pig, this sturdy board book is ideal for the youngest Olivia readers—and the littlest hands (or hoofs). 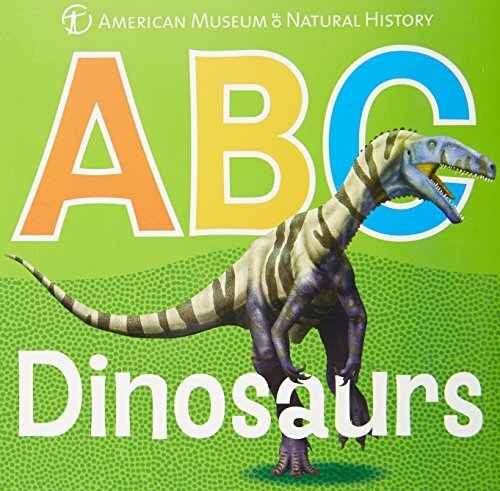 ABC Dinosaurs (AMNH ABC Board Books): From Apatosaurus to Zupaysaurus, the 26 dinosaur friends in this oversized board book will enchant preschoolers and help them learn their ABCs. Developed in conjunction with paleontologists at the American Museum of Natural History, it features extra-large letters; bright, detailed illustrations of the dinos (many on display in the museum); information about each creature; and an embossed tactile cover that feels like bumpy dinosaur skin! DC Super Heroes ABC 123: A is for Aquaman and B is for Batmobile in this cool, colorful board book that’s sure to make reading time lots of fun for dads. 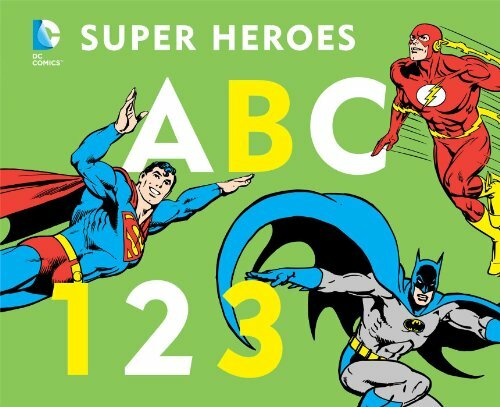 DC’s super heroes–from Superman and Batman to Green Lantern, the Flash, Wonder Woman, and many other favorites–illustrate the alphabet and numbers for budding fans. The classic comic book art makes this a great-looking package. 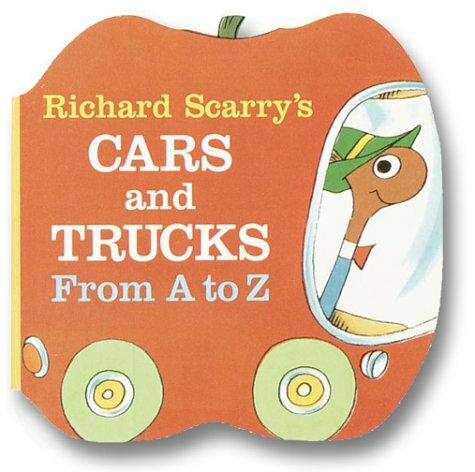 Richard Scarry’s Cars and Trucks from A to Z: This car-and- truck-filled alphabet extravaganza that starts with an ambulance and ends with a zippercar, is shaped like Lowly Worm’s applemobile. 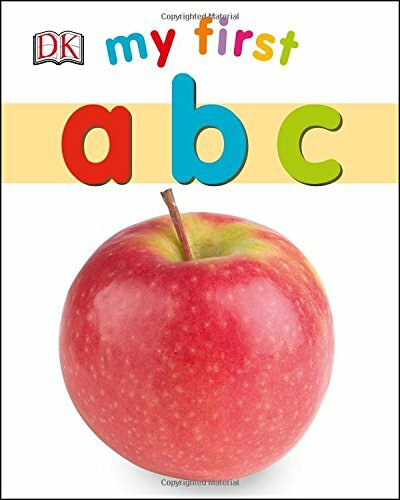 My First ABC (My 1st Board Books): Teach your preschool child numbers and encourage learning while reading and having fun together with your My First: ABC board book, designed to be a toddler favorite and withstand wear and tear from a preschooler. 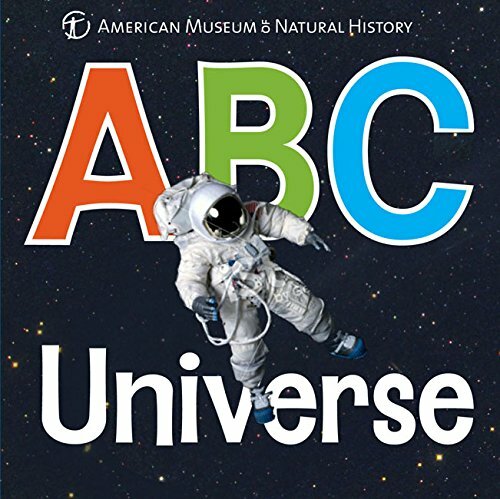 My First: ABC uses pictures of objects illustrating each letter of the alphabet, from A to Z, and includes clear word labels as well. 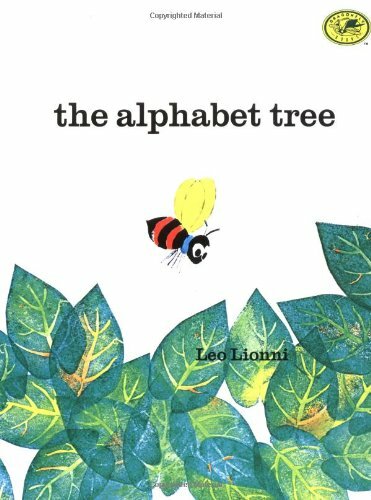 The Alphabet Tree (Dragonfly Books): When a fierce wind threatens to blow all the little letters out of the alphabet tree, they must band together in words—and then sentences—to create a message that’s even stronger than the wind: peace on earth. With their newfound knowledge, there’s nothing the letters can’t do in this gentle parable about the power of the written word. Like these alphabet books? Find even more engaging book lists for kids with more than 100 book-themed reading lists! In addition to offering a reading list of alphabet books, I’ve teamed up with some fellow bloggers to offer you homeschool and in-class learning alphabet unit study resources. Some of these resources may contain affiliate links.